For retailers, the introduction of e-commerce has been one of the greatest money making channels in the history of retail. For some time, it seemed as if the reign of online shopping was to last forever, successful independently of other retail platforms. However, nowadays we’re seeing that more brands are putting themselves at a disadvantage when they only exist online. Bricks and mortar shopping is having a new lease of life in the the form of short-term retail or pop-ups. Driving this is the fact that the consumer’s attitude to retail has changed. People are now buying into experiences and short-term retail is particularly adept at delivering these. The short-term nature of pop-ups means that less commitment and investment is required. As a result, more ambitious shop fits and experiences can be created, which couldn’t be sustained during a long-term tenancy. Recognising the benefits of short-term retail, one of the fastest growing user groups at Appear Here is pure play online retailers coming offline. In this blog post we explore some of the reasons why. One of the most important reasons why online retailers make the move into short-term retail is that the physical store is great for building more meaningful relationships with potential customers. Eye-catching fit outs, interactive experiences, useful events and even simply having knowledge staff on hand, helps to forge better relationships with customers. Not only do these things help the people who experience the store in person build a better attachment with the brand, but they are also more likely to share the experience with their friends. When Surfdome, the biggest online retailer in Europe for lifestyle apparel, opened their seven week pop-up in Old Street Underground StationUnderground Station, the novelty of having a surf shop in the middle of an underground station meant that word spread fast. 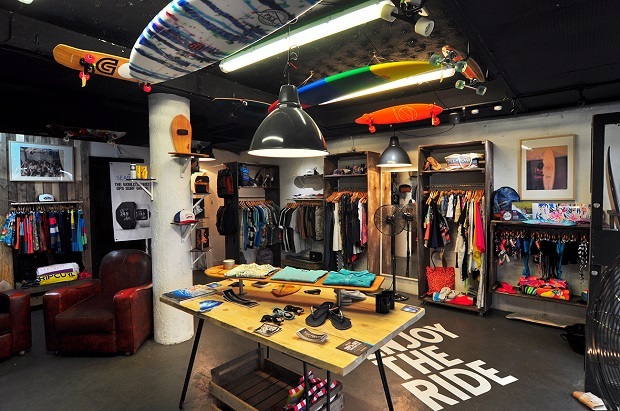 Turning the space into a surf shack and hosting live gigs and yoga classes in store, meant that Surfdome connected with their target customers on a more personal level and gave them something to talk about. However, short-term retail isn’t just good at driving footfall in-store, pop-ups are also a great tool for driving visits online. Most of the online brands, who’ve launched shops with Appear Here have witnessed an increase in online traffic during and after their shop. For instance, the four winners of our Space for Ideas Competition, Porterlight Bikes, The Mini Edit, Run and Fell and WonderLuk, all saw an increase in online visits and sales of around 15% during their pop-ups this summer. Similarly, Surfdome saw the online order value and time spent on their site significantly increase during their summer shop. If people enjoy an experience in-store they are more likely to go online and explore the brand more in their own time, especially once the store disappears. The PR value of pop-up shops should not be overlooked either. Pop-up’s have also proved a great way of generating PR for online brands. A shop launch is a great way to build the buzz, create new content and get the media’s attention. By inviting journalists to a shop launch, online brands have something new to show and tell to the press. 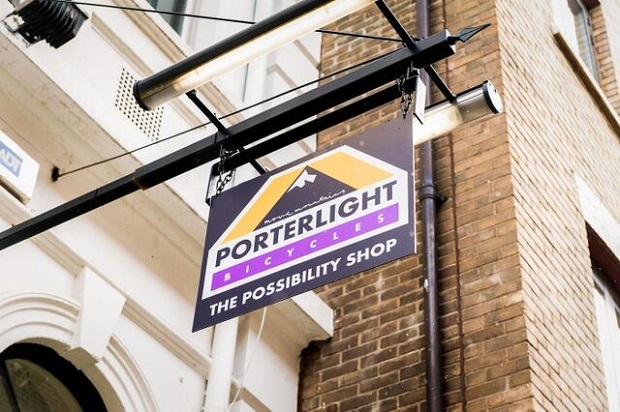 For instance, Porterlight Bicycle’s pop-up store in Covent Garden, led to the brand being featured in Time Out’s 15 Retail Picks For August. It was press coverage like this that helped to drive sales and a 31% increase in visits to Porterlight Bicycles website too. Similarly, Surfdome found that they were able to hit all of their target press in the first week of opening their pop-up store. For an online brand, having a short-term store as part of your retail strategy is essential addition. 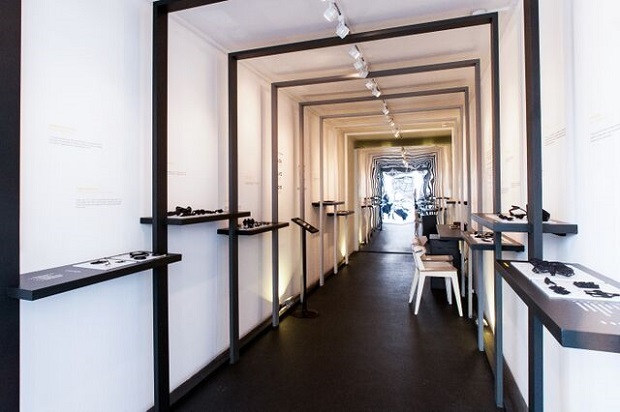 As we’ve seen, a pop-up not only re-ignites interest in a brand, but builds more meaningful relationships and is an effective tool for creating a PR buzz. Short-term retail is also a good test bed for finding out more about your customers, products and best performing locations in a short period of time. So, whether you’re a leading online player like Surfdome, or a fledgling brand like Porterlight Bikes, using a mix of online and offline retail is a great way to connect with your customers in an exciting and authentic way. You can read the original published article here.